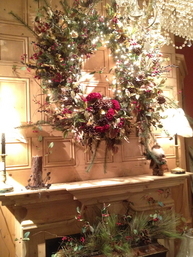 Christmas time is beautiful at Biltmore Lamp & Shade Gallery in Asheville, North Carolina! From late October until early February, thousands of people shop at Biltmore Lamp & Shade Gallery to find that great Christmas decoration, garland, Christmas ornament, Christmas wreath, tabletop Christmas decoration, or candle to make their home beautiful for Christmas time. You won't believe your eyes! 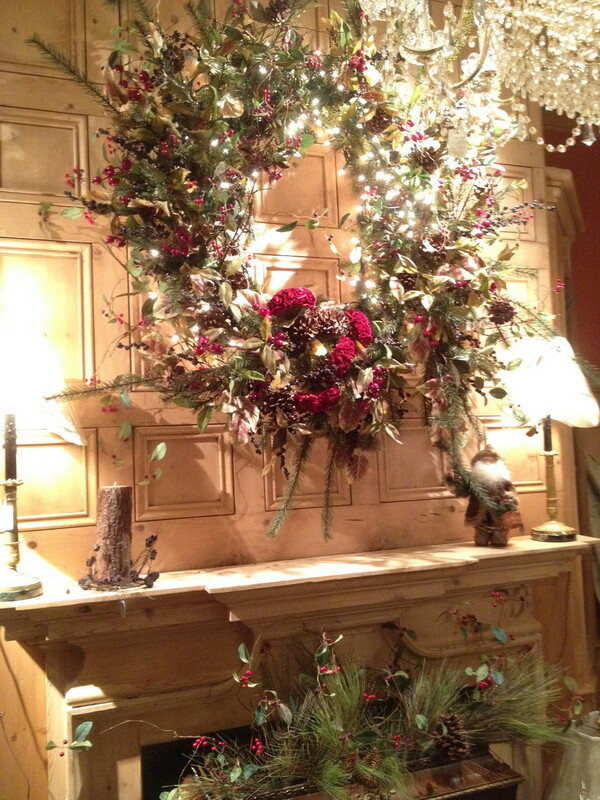 Christmas decorations abound at Biltmore Lamp & Shade Gallery in Historic Biltmore Village in Asheville! 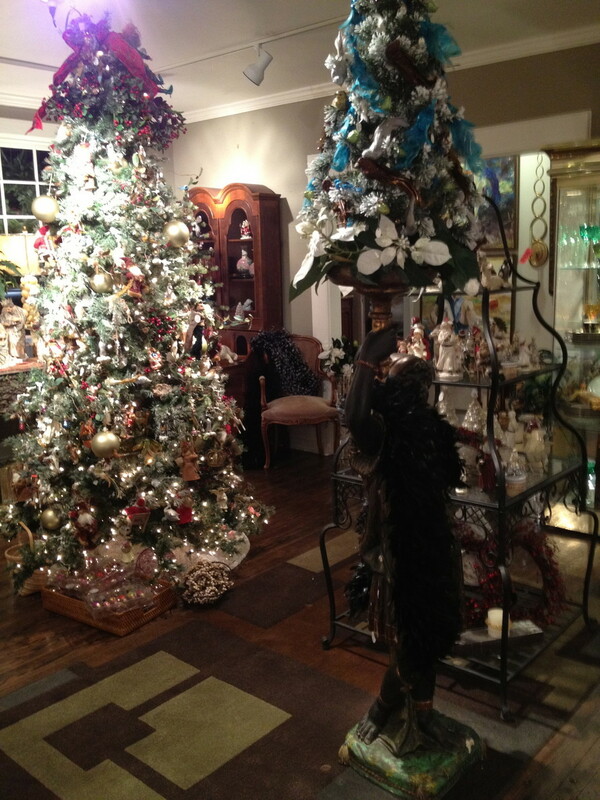 At Biltmore Lamp & Shade Gallery, we love Christmas! We strive to bring you a variety of quality Christmas decorations that will fit with a variety of decors, from antique elegance to country cabin. You will find garlands, wreaths, ornaments, floral, tabletop figurines, trees, lights, and more! Biltmore Lamp & Shade Gallery is a fun place to shop for Christmas Decorations. Located right here in Asheville, NC in Historic Biltmore Village!